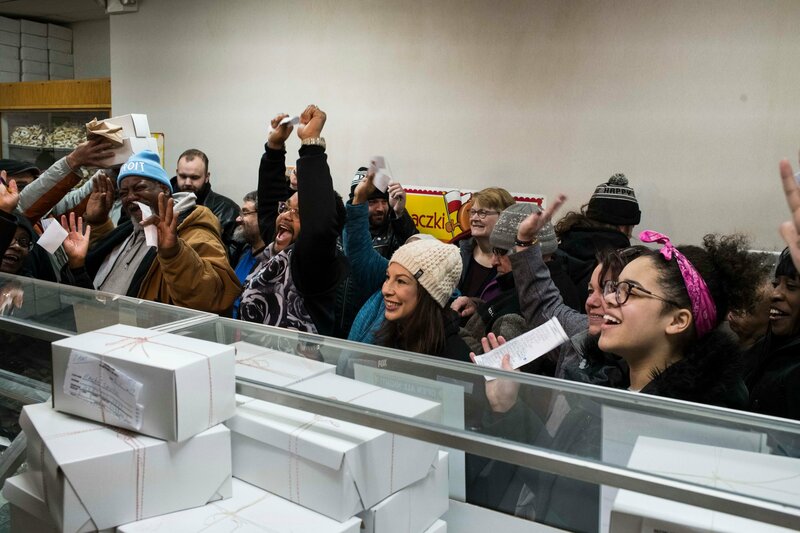 HAMTRAMCK, Mich. — It was 5:45 a.m. and 10 degrees — before the sunrise, before the first call to prayer sounded from the city’s mosques — and already the Fat Tuesday line had spilled out the bakery’s doors, onto the street, past the pizzeria, around the corner. The reward at the end of the frigid wait: a box of paczki (pronounced “PAWN-chkee”), the doughy Polish pastries filled with custard or fruit or, for the less tradition-bound, stuffed with Cocoa Puffs cereal. Hamtramck’s transformation in recent decades is well documented and obvious. Storefronts now display signs in Arabic or Bengali. A main road was given an honorary name, “Bangladesh Avenue.” And after the 2015 election, Hamtramck’s City Council became the country’s first with a Muslim majority, a milestone that drew unwanted media attention and critical social media posts from ex-residents who left decades ago. Through all the change, Paczki Day has only grown in visibility, becoming an all-day event (one famous bakery opens at 3 a.m.) during which local businesses serve paczki burgers and liquor-infused “paczki bombs.” Even a Yemeni-owned halal grocery store, which was formerly a Polish market, sells the pastries. Hamtramck’s transition from a place with a Polish-language radio station to one where hijabs are displayed in store windows played out in the national eye, starting in 2004 when a mosque received permission to broadcast the call to prayer over loudspeakers. Ms. Majewski, a Democrat who at the time was a councilwoman, pushed for the approval. She said she was shocked when some residents objected, and when news crews started arriving from around the country to tell the story. As the call to prayer became part of the city’s soundtrack, Hamtramck’s Muslim residents — who came from different countries with distinct languages, cultures and cuisines — said the moment was a turning point. “It made people feel a sense of home, a sense of ‘you belong,’” said Anam Miah, now the mayor pro tem, who emigrated from Bangladesh as a boy in the late 1980s. The election of a majority-Muslim City Council, which several people in Hamtramck said they were unaware of until reporters brought it to their attention, brought a fresh round of global attention to the city. “One quick way to judge assimilation is burqas. Did you see a lot of burqas on the street?” a Fox host asked a reporter, referring to the full-body garment worn by some Muslim women. 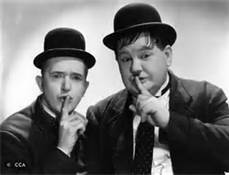 “We did see them, absolutely,” the reporter responded. Ed Wolyniec, 60, a Polish-American who grew up in Hamtramck and moved back a few years ago, said he had childhood acquaintances who left long ago and now spoke in ominous terms about the city’s new leadership. “It’s obvious that there’s not Shariah law,” said Mr. Wolyniec, citing an annual street festival featuring beer and pork sausages, neither of which are consumed by devout Muslims. 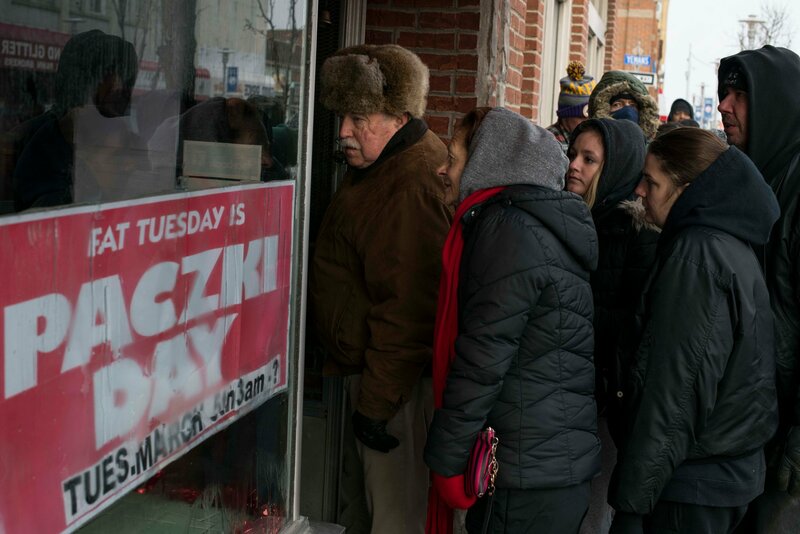 But around Paczki Day, when most every parking spot was claimed and polka music emanated from bars, there was a sense of optimism, too. Those who have stayed said they had learned to live together, to get along, to see the parallels in the stories of the Polish immigrants who came decades ago and those of the newer arrivals from the Middle East and Asia. We are better than we think sometimes. The big industries - auto, steel - built a big mixing bowl. For me its perogi and pogach. I shop in Hamtramck all the time! 2. The big industries - auto, steel - built a big mixing bowl. ...to the great Polish bakery on Pulaski St in Newark NJ that I loved, growing up. No cheesecake has ever compared since. 5. For me its perogi and pogach. 6. I shop in Hamtramck all the time! Best kielbasa on the planet is made at Szrodek's.